Supply a city like Sao Paulo, which has more than 11 million inhabitants, with fresh and healthy products is not an easy task. 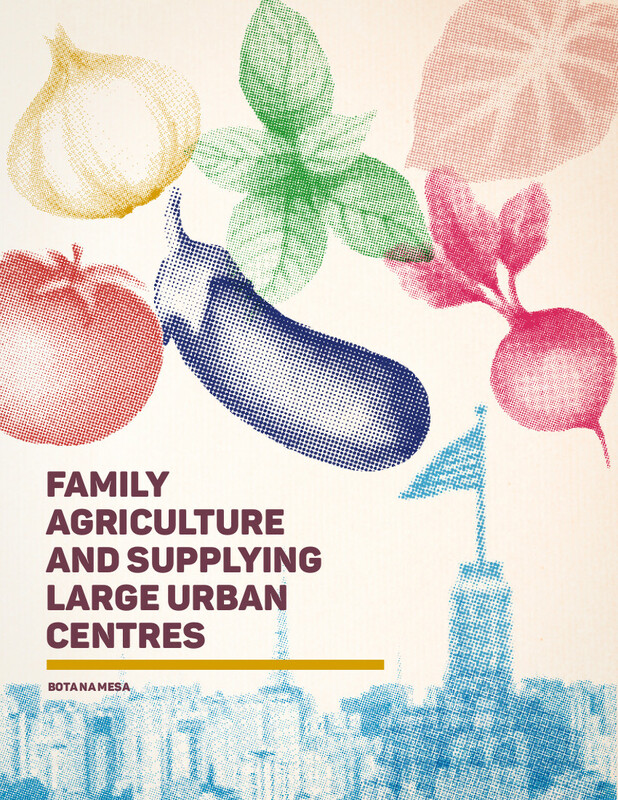 After two years working with nine cooperatives and family farmers associations in the urban and periurban perimeters of São Paulo, this publication provides an overview of the challenges that family farming faces in accessing markets. It also presents the main trends in the food chain that might impact family farmers in Brazil, as well as recommendations to engage public managers and retail companies towards a fairer and more inclusive relationship with family farmers.